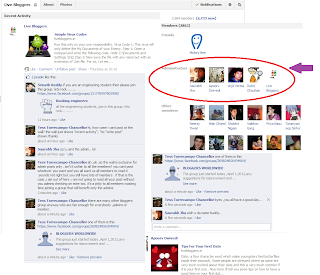 Today, I came across to the weirdest and most unfair bloggers group in Facebook in my own opinion. As a blogger who are a member of more than five Facebook bloggers group, I know how each one differ from each other according to the admins rules and guidelines. All these groups are worthy of joining and I enjoy interacting with the members and at the same time posting my daily blog post. Three days ago, I joined at Live Bloggers group with more than two thousand members (2,862). It is a closed group so I have no idea what Is going on at the group wall. So to satisfy my curiosity of how come they come up with such a big number of members, there must be something special with the group", I hit "Ask to join" and got accepted the following day. This morning, I check the group again and planned to post my latest blog. I look for the"Write post" but cannot find it. What is going on here? so a curious me need an answer by commenting to the latest thread. And there goes an an answer to my question, only admin can post. I know right there and then that the group is not for me so I hit print screen first to blog about it and click "leave the group". So what do you think ? Are you gonna join the group with only the four admins has the right to post and get traffic for their blog post. Isn't it unfair to all the members? It is obviously taking advantage of other blogger or whatever you call it. Absolutely that's a bogus group. I like the FBW cuz the admin's strict about reciprocals. Nice job. They should have call it "Admin Group" and not "Bloggers Group" lol! 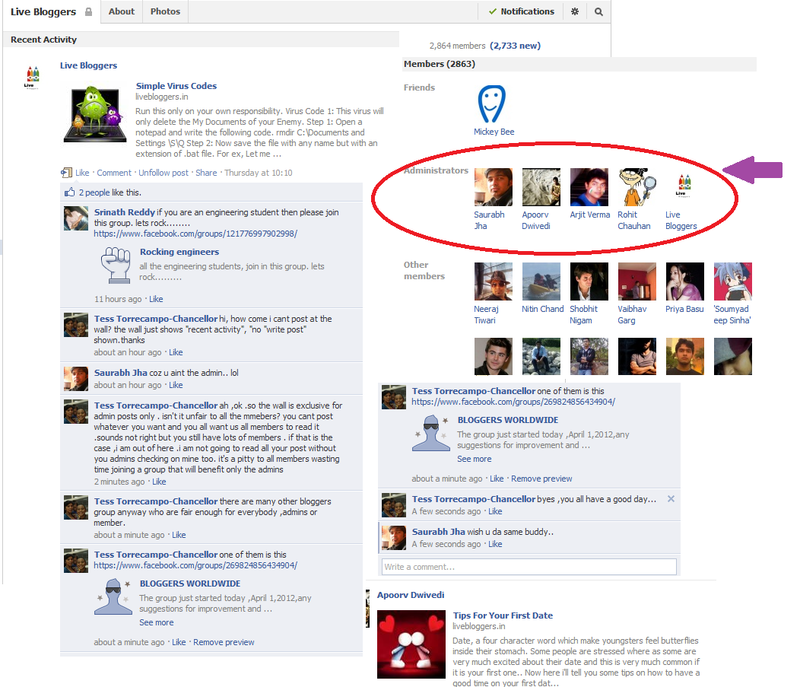 Wow, even a page is better, at least liking a page you can also write in the page wall if you want to say something. But I don't understand why they have so many members , what benefit are they getting from the group? Hmmm that's weird indeed. Thanks for sharing this, Tess. Very good heads up to us. I agree with Carol, that group whould be called Admin Group..
Hi Tess, thanks for the heads up. 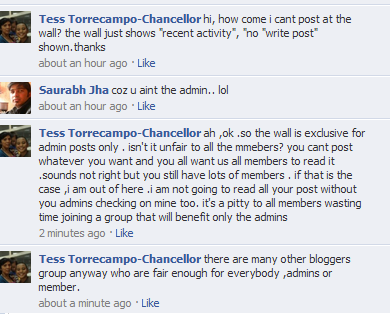 Indeed, it seemed unfair that members can't post on that group wall. Hmmm. I'd rather be with FBU than that group. Lol. I mean, I prefer open group with mutual benefits. Kakaiba nga ang policy ng group na yan. Hehe. Pero bakit ang dami paring members? 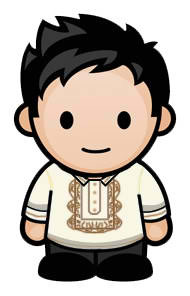 Interesting at pagkakaperahan ba posts ng admins dun? hehe. That's really unfair if only admins can share, well maybe who knows only the admins change visits and the member's doesn't care at all.. Lol! I am happy to be in the group(s) that I am now...so I don't need that unfair group Miss Tess.